The Ecuadorian president has warned Britain not to enter the country’s embassy to seize Julian Assange. Rafael Correa said that doing so would be an act of “political suicide” that would leave UK embassies vulnerable the world over. "While the United Kingdom hasn't retracted nor apologized, the danger still exists. Remember that David beat Goliath. 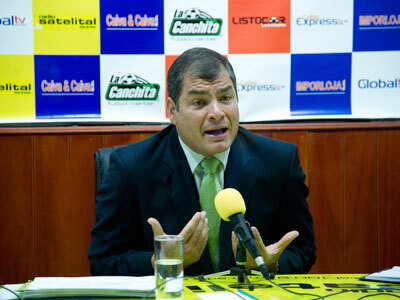 And with many Davids, it's easier to bring down a number of Goliaths,” Correa said to Ecuador TV. “So we’re hoping for clear and coherent backing because this violates all inter-American law, all international law, the Vienna Convention and all diplomatic traditions of the last, at least, 300 years on a global scale,” Correa continued. Assange is wanted in Sweden for questioning on sexual assault allegations. He denies the claims, and fears being extradited to the US if he travels to Stockholm to contest the accusations. 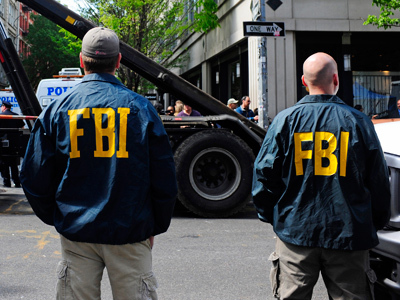 Supporters of the whistleblower fear Assange has been secretly indicted by a grand jury in the US, after WikiLeaks published secret American diplomatic cables in 2010. 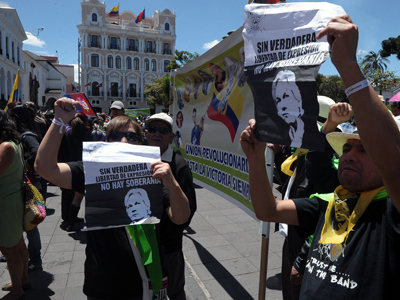 Ecuador has granted Assange asylum because neither Britain nor Sweden would offer a guarantee that they would prevent his extradition to the United States. Correa says he believes there is sufficient cause to believe Assange would be denied due process in the US and could face life in prison or the death penalty. Tensions between Quito and the UK remain high, two months after Assange sought refuge in the Ecuadorian embassy. 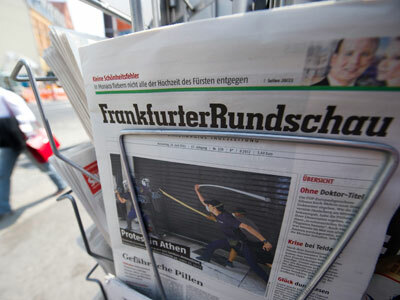 Despite Ecuador’s offer of asylum, Assange cannot leave for the airport because the British Foreign Office (FCO) refuses to grant him a safe passage. 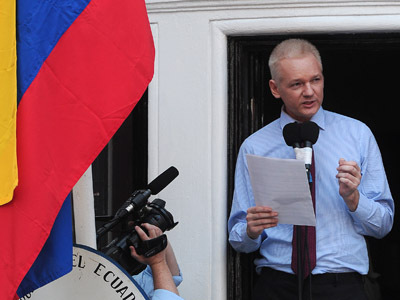 "We will not allow Mr Assange safe passage out of the United Kingdom, nor is there any legal basis for us to do so," British Foreign Secretary William Hague said in a statement. On Sunday, Assange made his first public appearance since entering the embassy, calling on Washington to “renounce its witch-hunt” against WikiLeaks. Other South American countries have endorsed Ecuador’s asylum decision, including Cuba, Venezuela, Bolivia, Nicaragua, and Argentina. 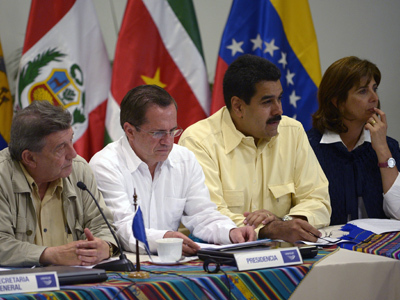 Foreign Ministers from across South America are urging dialogue between Quito and London.